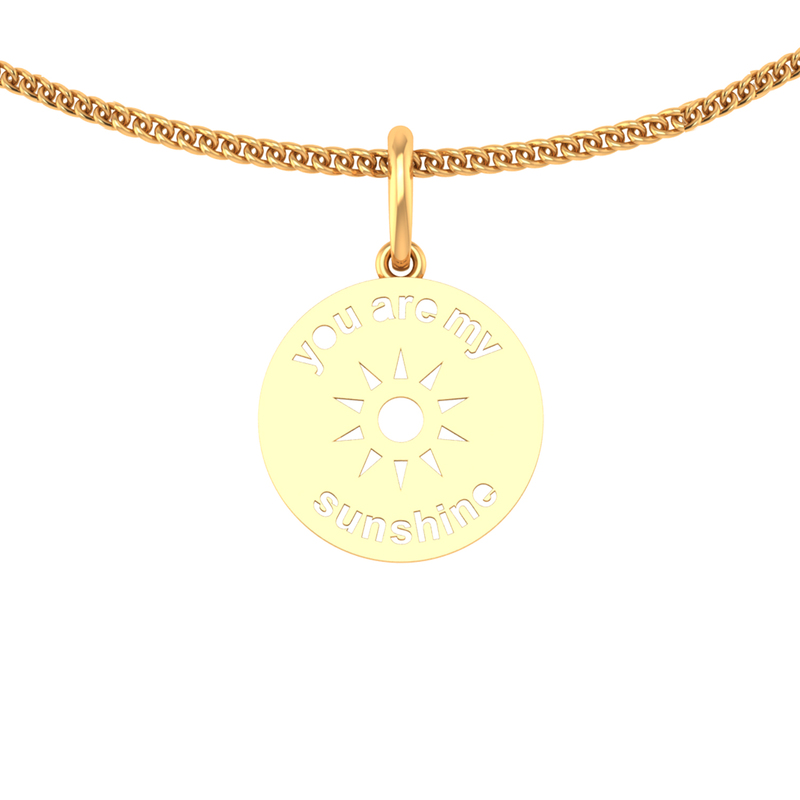 A gold pendant with a cute message on it can make your loved ones' day and especially on Valentine's Day, it will delight them no end. They would be pleasantly surprise to not just receive it but also overwhelmed with the emotional message on it. Defintely you would wish a day like that for your dear ones! So shop, gift and surprise!